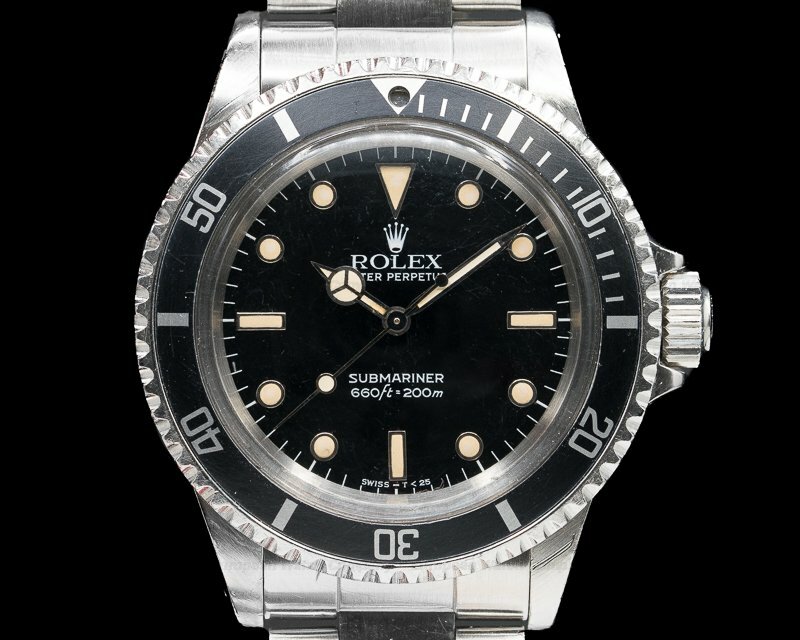 31177 Rolex 14060 Submariner No Date Oyster Perpetual 14060, stainless steel on a stainless steel Oyster bracelet (93150), automatic Rolex caliber movement, centered sweep second hand, COSC, sapphire crystal, screw-down crown, scrambled serial, water resistant to 1000ft, diameter: 40mm, thickness: 12.5mm, excellent condition with Rolex box and papers. Paper dated January 2013. 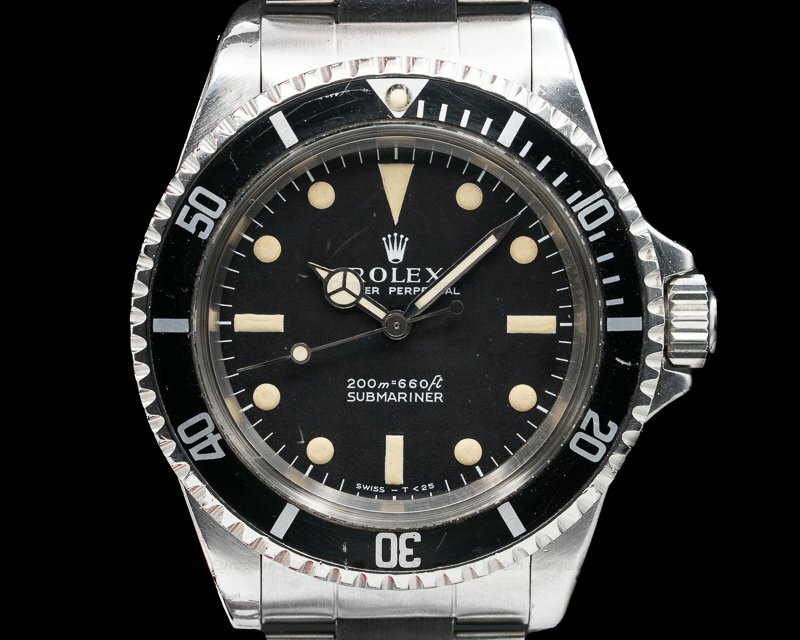 This is a 904L stainless steel Rolex Submariner, reference 114060. 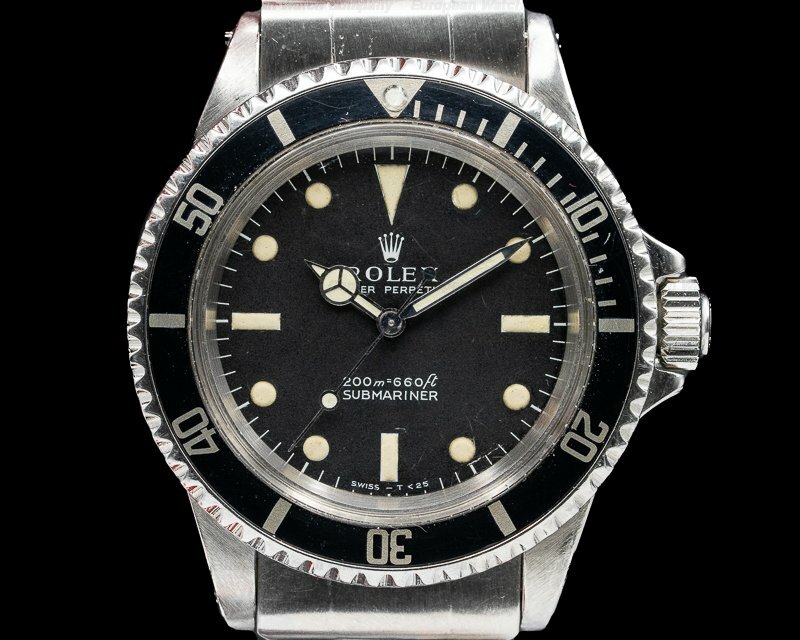 It has time only and no date. It has an integral stainless steel Oysterlock bracelet with a double deployant clasp, and a scratch resistant sapphire crystal. There is a screw-down solid case back, and a patented Triplock screw-down winding crown with triple waterproof system. The 40mm diameter solid three-body case, integral lugs, and bezel are polished/brushed. 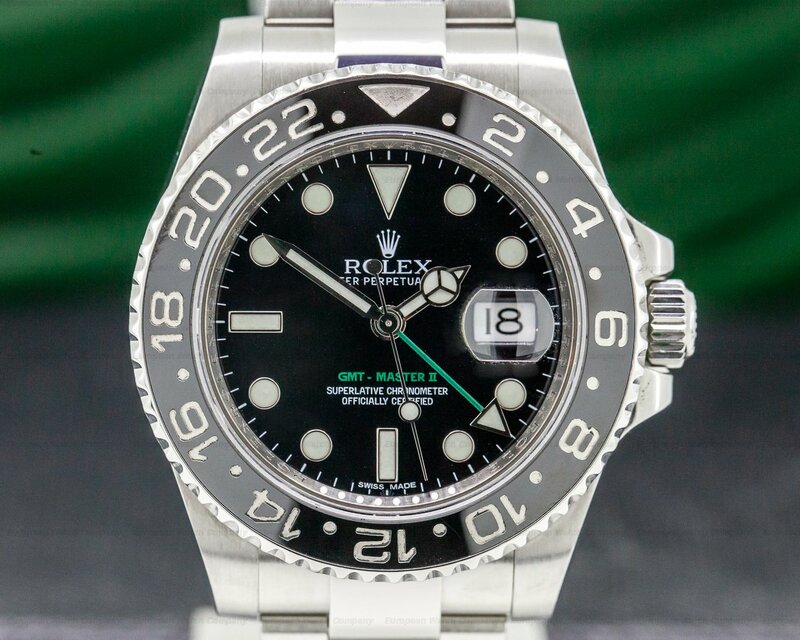 The unidirectional rotatating bezel has a black Cerachrom ceramic insert with 60-minute graduations. 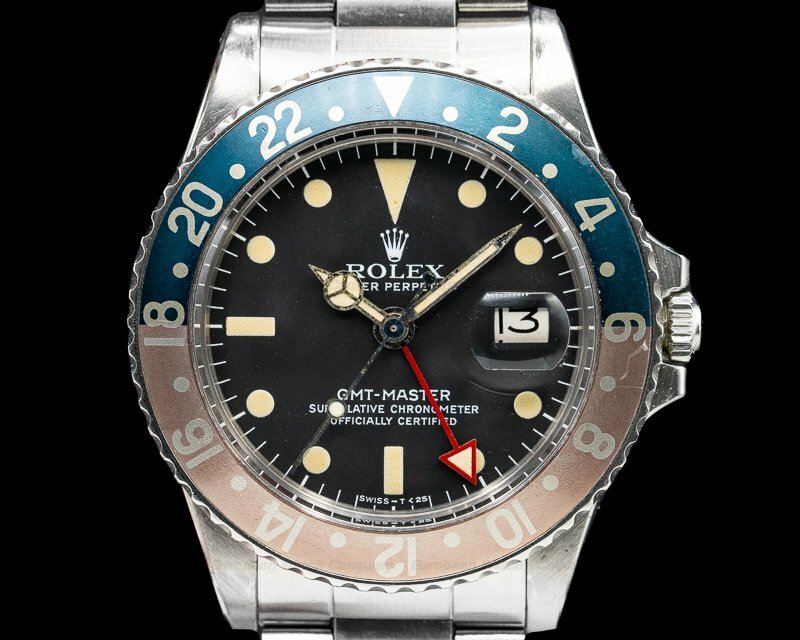 The dial is black with luminous round, triangular and baton steel indexes, steel baton hands, and a centered sweep seconds hand. There is a perimeter track with outer minute/seconds divisions. 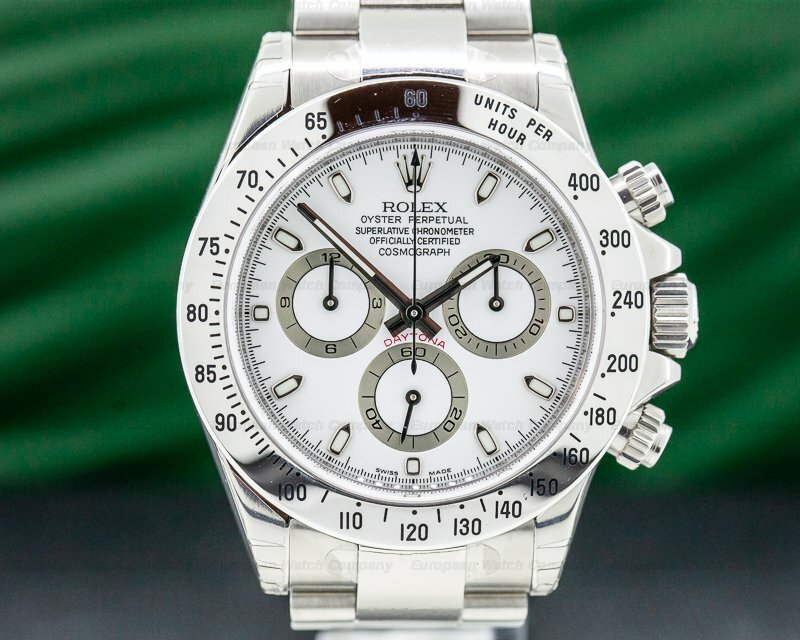 It includes a Certified Official Swiss Chronometer (COSC) rating. 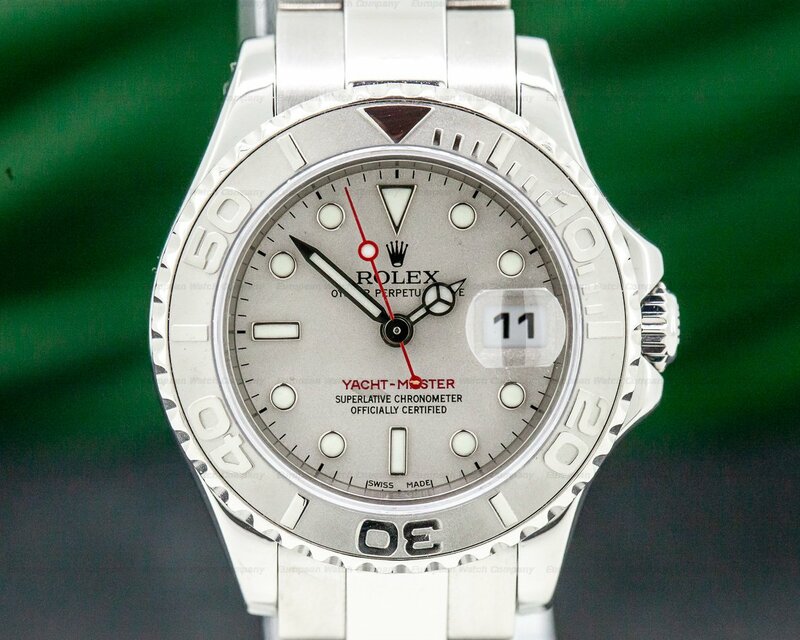 It's water resistant to 300 meters/1000 feet, and it has a 48-hour power reserve at full wind. The 12.5mm thick case, dial, and movement are all signed. 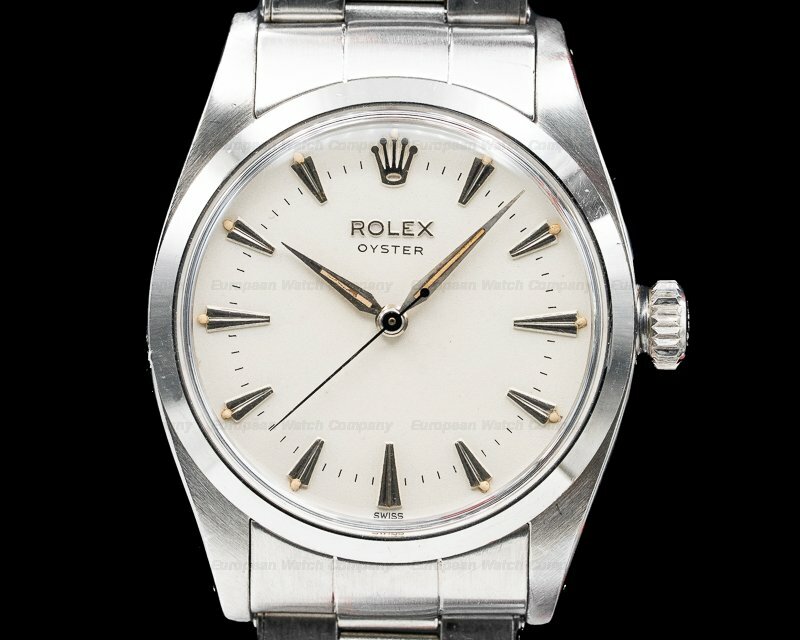 The mechanical automatic self-winding Rolex caliber 3130 movement is rhodium-plated, with a shock absorber mechanism. It's constructed with 31 jewels, a straight-line lever escapement, and a monometallic balance adjusted to temperatures and 5 positions. It includes a paramagnetic blue Parachrom hairspring (with greater resistance to shock and temperature variations), and a self-compensating free-sprung Breguet balance spring. 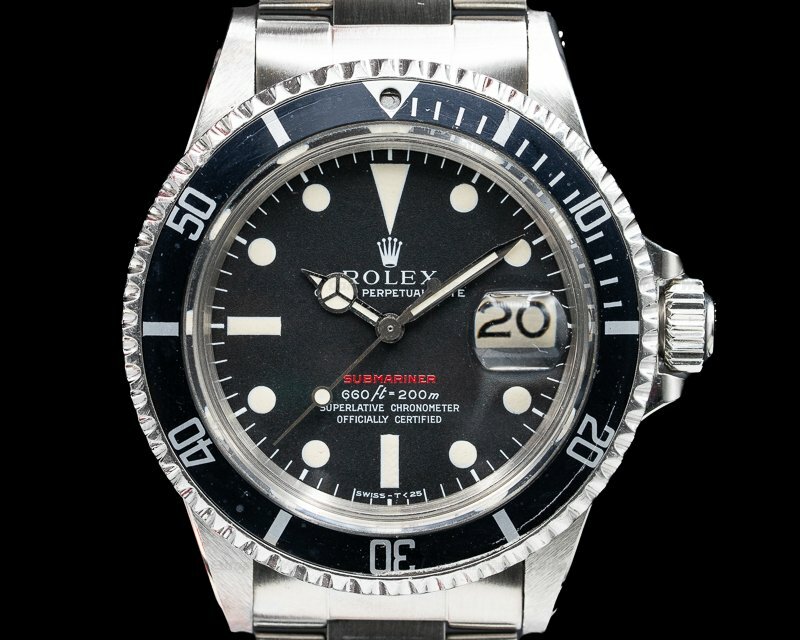 It has Microstella regulating screws, and a hacking seconds mechanism for precision time setting. 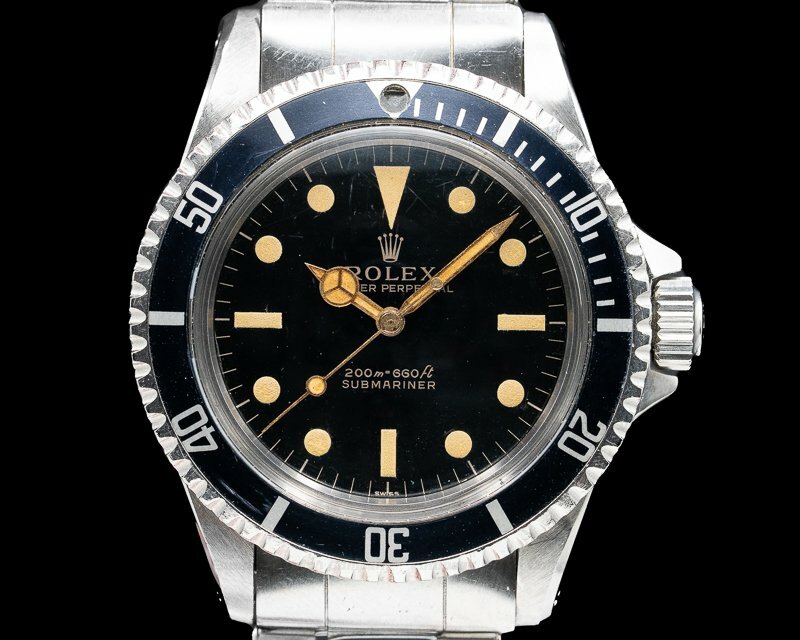 This Rolex Submariner, reference 114060, is the latest generation of the Rolex diving watch model originally launched in 1953.